Who wouldn’t want to drive this? In 2017, the Monaro Stages was a huge success, running on local shire roads around Cooma. The 2018 event will continue with a similar format with the addition of some forest roads. The relaxed and friendly atmosphere of the event will continue to be our focus. The local car club and town of Cooma have embraced the rally and are hugely supportive of the Light Car Club of Canberra and the event. As with all Rally NSW events, our number one focus is YOU: our competitor. Choose our event and our friendly team promise to deliver a fun, safe, low cost event. Rally HQ will be based in Cooma. The 2018 Monaro Stages will start & finish in the Cooma Showground, adjacent to Cooma Bowling Club. The club will also be the final presentation venue for the Monaro Stages. Service & regroup will be located in Bombala. 2018 Monaro Stages is a blind event, with an excellent road book that teams can rely on. 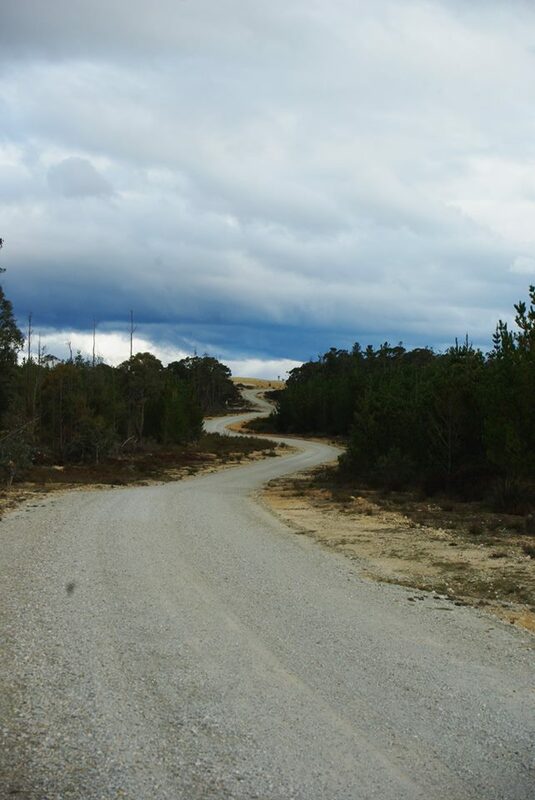 The event will use a mixture of local state forests and shire roads between Cooma and Bombala. Organisers are planning a 150-200km competitive event, with NSW State Rally & East Coast Classic competitors running a longer event. Remaining series will run a shorter event.